How Much is a Hotel Room in Tarangire National Park? Hotels in Tarangire National Park start at $373 per night. Prices and availability subject to change. Additional terms may apply. Sorry, you won't find any Travelocity rooms in Tarangire National Park. Travelers hoping to roam in Tarangire National Park should make reservations in one of the 3 options within convenient driving distance. 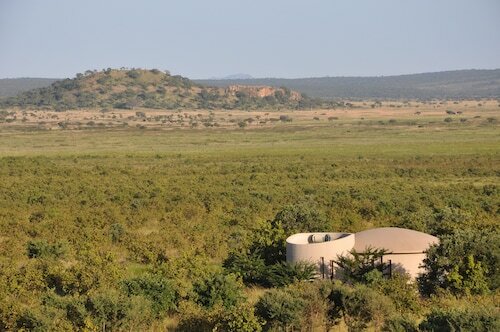 The Ecoscience Center & Luxury Lodge, Tanzania, which is the closest Travelocity-listed accommodation option, lies 19 miles (30 kilometers) from the heart of downtown Tarangire National Park. 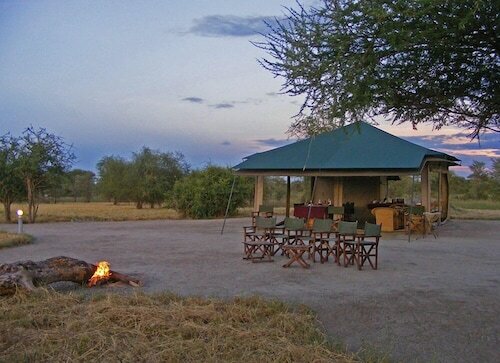 Also, you may like to consider the Oliver's Camp - All Inclusive, located in Tanzania, which is 14 miles (22 kilometers) from the heart of the city. 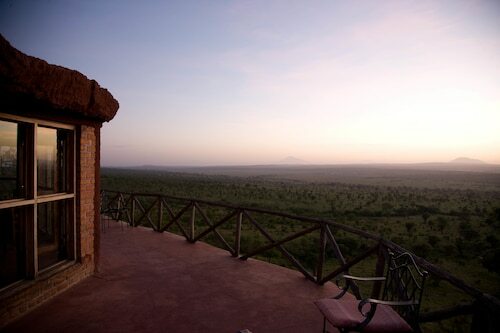 The Sanctuary Swala is 14 miles (23 kilometers) outside of the heart of Tarangire National Park. The Karatu Playground is a great sight here. 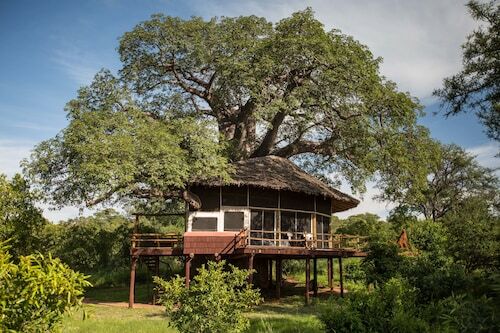 Find Travelocity-listed accommodation in Karatu, located 50 miles (80 kilometers) to the northwest of the downtown area of Tarangire National Park. The Octagon Lodge and Gibb's Farm are among your choices. Just because you and your family are on a getaway, doesn't mean you shouldn't expand your obsession for a day watching sport. You will find Arusha Stadium 60 miles (96 kilometers) to the northeast of Tarangire National Park. Book a hotel nearby to the action at the The African Tulip Hotel or the The Arusha Hotel. Situated 55 miles (91 kilometers) from Tarangire National Park's center is Arusha Airport. Find accommodation nearby at Leisure Safari Lodge or Clouds View Hotel.